Jhanjar Chandi Di Lyrics have been written by Bunty Bains. 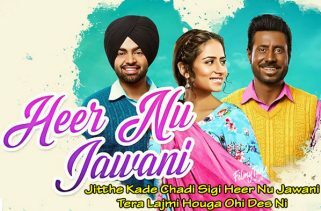 Jordan Sandhu and Rashi Raga are the Singers of this latest Punjabi video song. The Music is composed by The Boss. 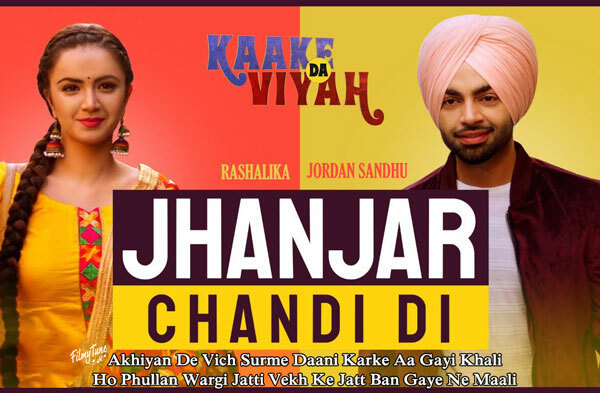 Jhanjar Chandi Di Song from the Punjabi movie Kaake Da Viyah is starring Jordan Sandhu and Rashalika Sabharwal. 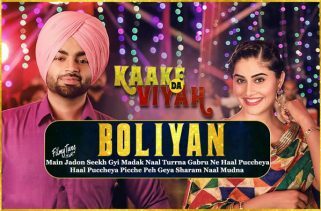 Rai Yuvraj Bains is the Video director of this new Punjabi song with video. The Movie is set to release on 1st February 2019.